Last year’s Dota 2 Battle Pass had a reward for anyone reaching level 2000: a physical statue of Baby Roshan. Those pieces are now finally reaching mailboxes, and they’re so bad that Valve has had to apologise and announce that a new version will be made and sent out in its place. 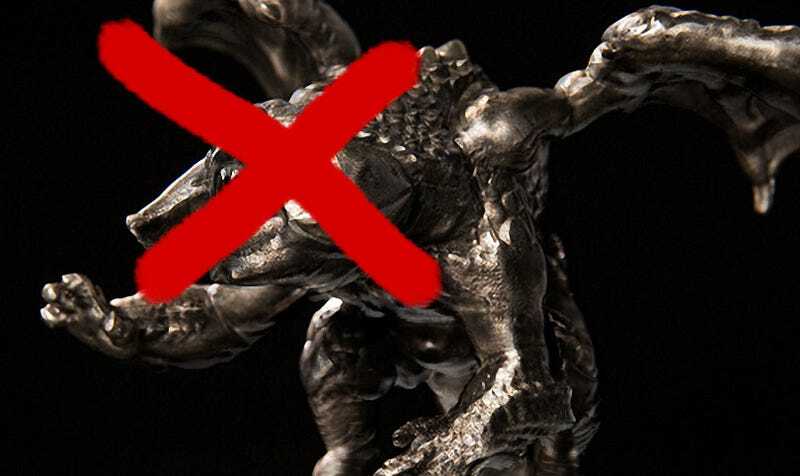 In response to fan outcry, Valve admits in an understatement that the statue “has had poor production quality yields”.